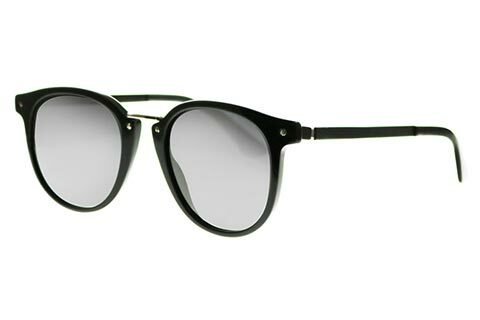 Order in next 14hrs 26mins for next working day delivery. 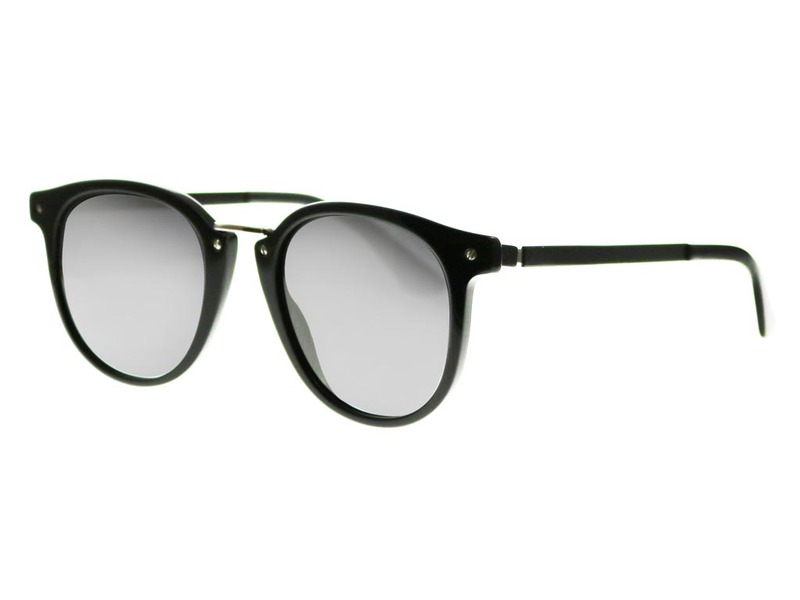 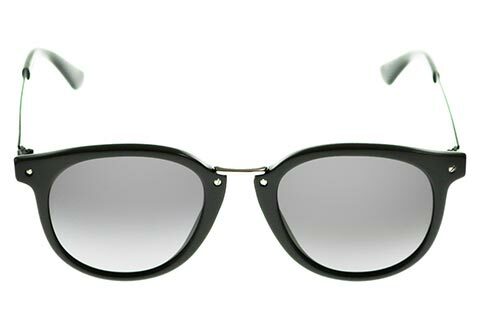 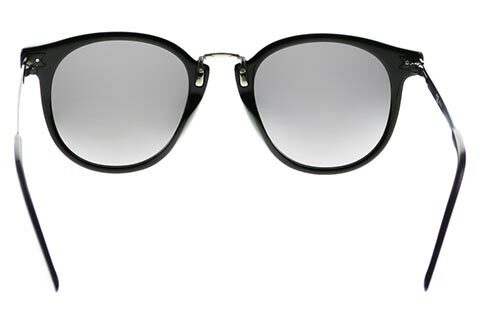 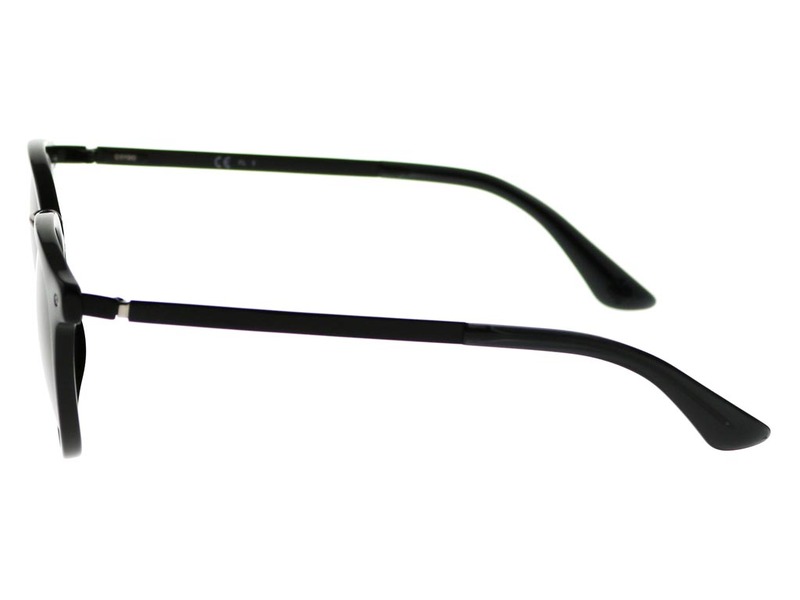 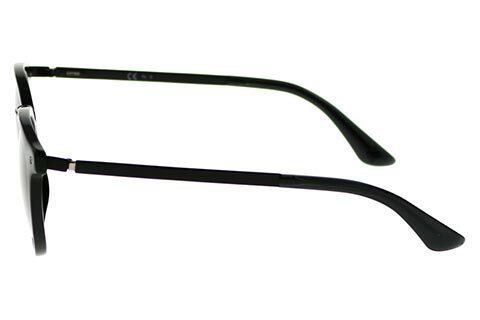 Embrace a futuristic chic with these OX 1090/S sunglasses for men and women, which deliver Oxydo’s refined elegance. 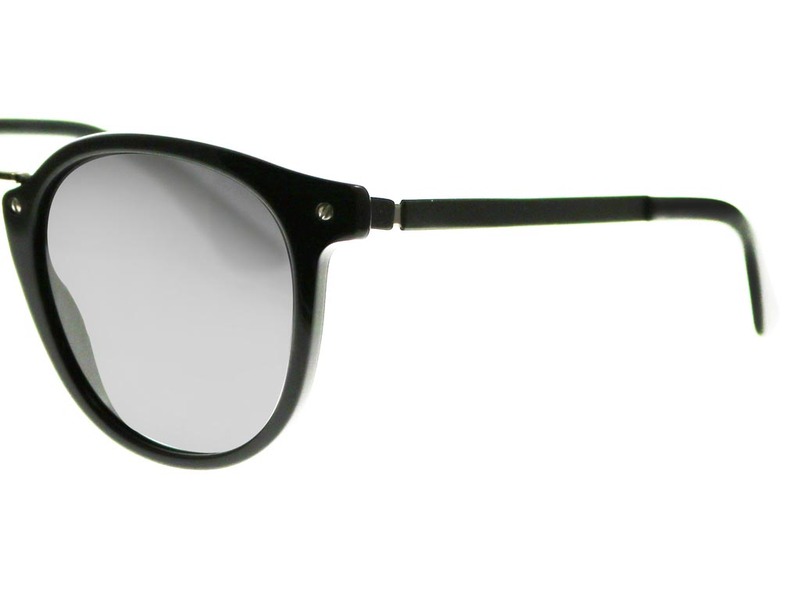 The classic round silhouette is lined with an injected black polyamide, making this incredibly lightweight and durable, while offering great facial definition. 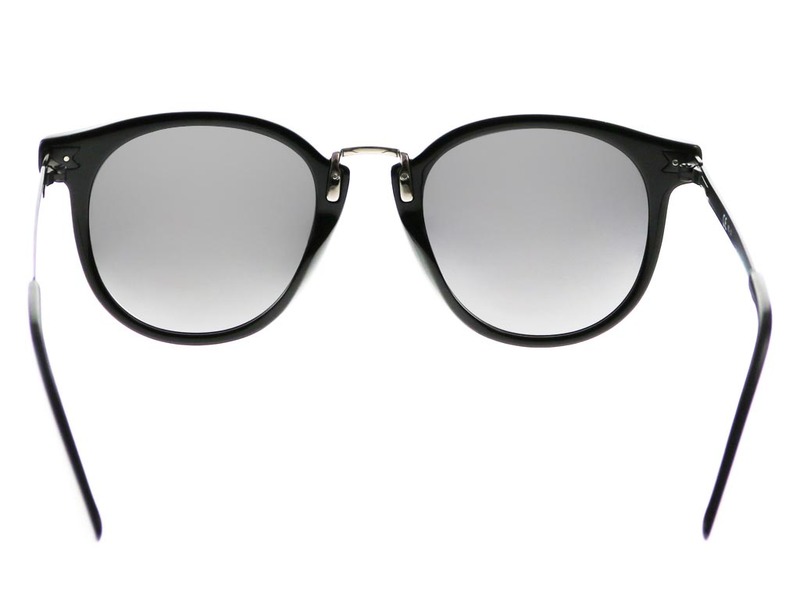 The OX 1090/S take on a retro touch with metal detailing, providing an understated chic. 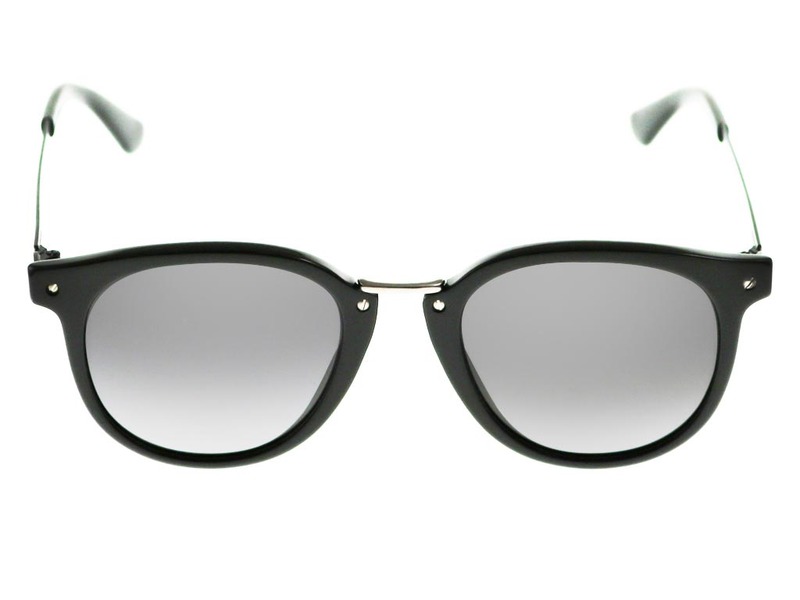 Alluring grey lenses are 100% UV-protected, to keep you both stylish and safe this summer. 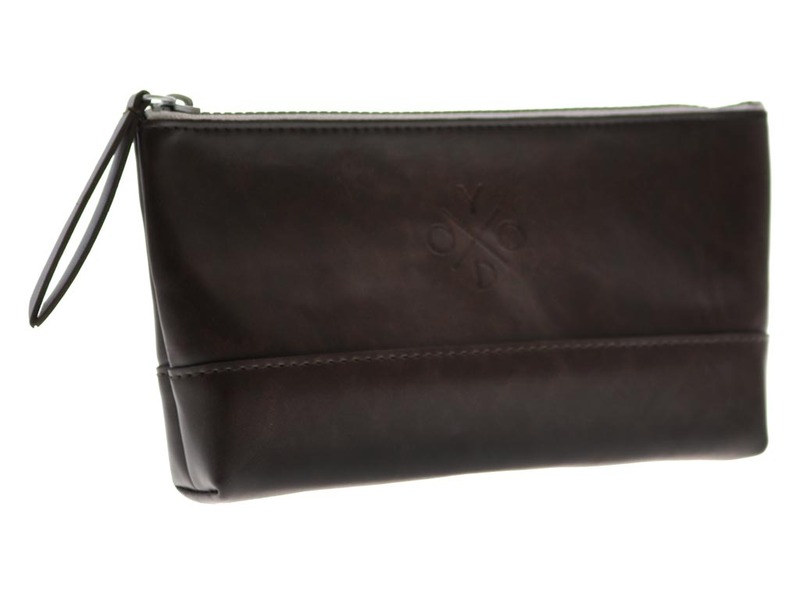 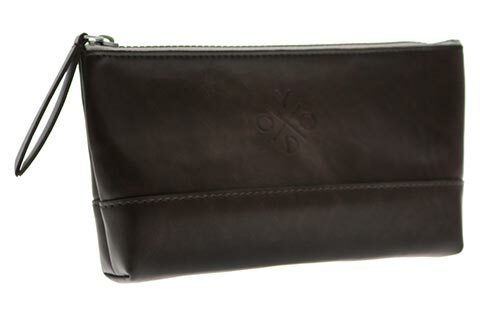 To finish, these sunglasses are accompanied by Oxydo’s branded pouch for added convenience. 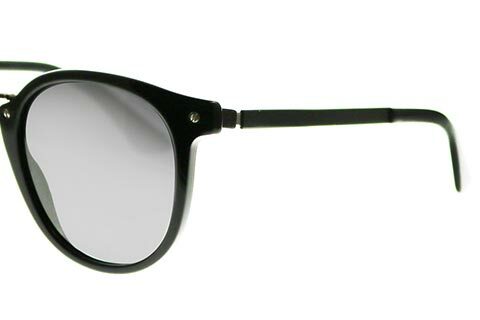 With our Price Match Guarantee, you can be sure you’re getting the cheapest UK price for sunglasses at FeelGoodContacts.com.